Happy Valentine’s Day to all our lovely readers! Whether today is a day full of flowers, or a day (and belly) full of chocolates (hello, bake sales! ), we’re bringing you some Love Day Realness–with stories from AISB’s teaching couples. 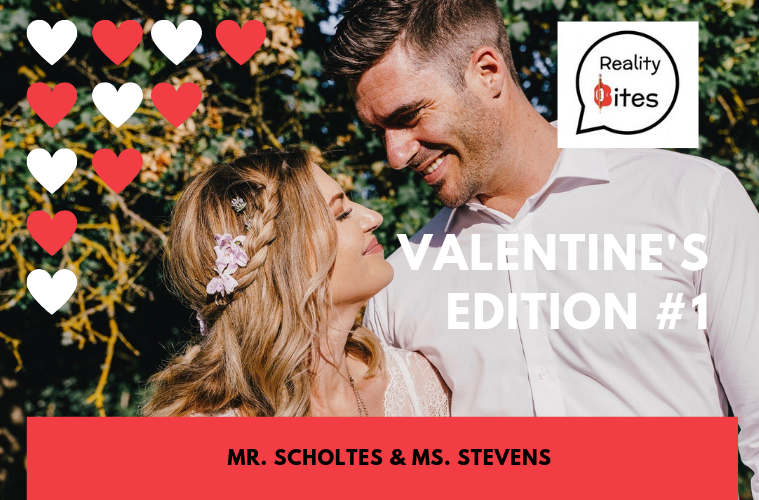 Today, we’re releasing the first of several stories we collected: how science teacher Luke Scholtes and journalism teacher Jennifer Stevens got together. They also share a pretty cute proposal story and advice for us students. #couplegoals. Enjoy, and remember to leave us some love in the comments!